BB-X Despina, is a genuine line roller that is mounted in the hyper force. 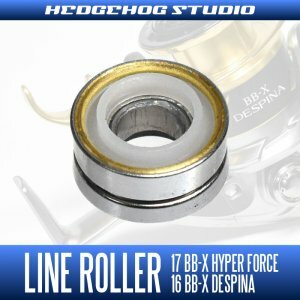 BB-X Despina, of hyper-force line roller, it has been integrated into the line roller body and the line roller bearings by the core protection function mounted. 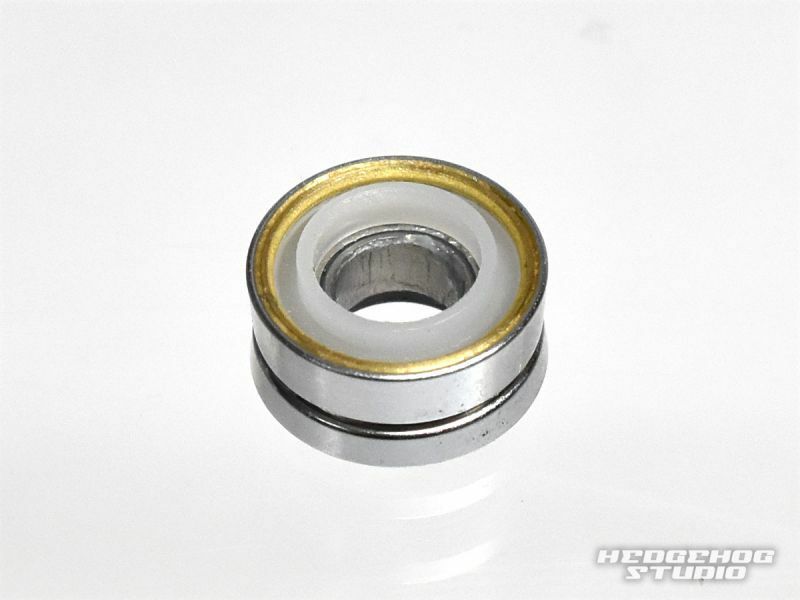 For this reason, if you want to the bearing is worn Replace only way to replace each line roller.